Trying to attract new, young customers, Target announced in March that it will redesign 600 of its stores by 2019. The chain will dip its toes into the water with a prototype store that will open in October in metro Houston, followed by a wave of 40 others to be upgraded in the fall. Since the way clients shop changes with the times, this redesign effort includes a new layout that responds to today’s customer psychology. Among others, the Houston store layout will address the wants and needs of the “hurried” customer. 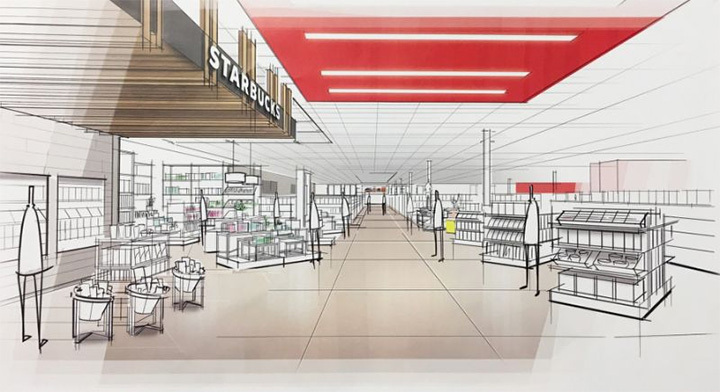 A “speed” entrance will lead shoppers straight to a grocery area, a move that will significantly cut down on the time spent walking through the aisles. A wine and beer shop will also greet them by the entrance, and self-checkout lanes will speed the shopping process. Close to this “speed” entrance, an area where customers can pick up orders will serve those who prefer online shopping. Finally, a 10-minute parking will accommodate the rushed shoppers. For those interested in browsing, another “inspiration” entrance will entice customers with fashion items and lead them towards the accessory, jewelry and beauty departments. 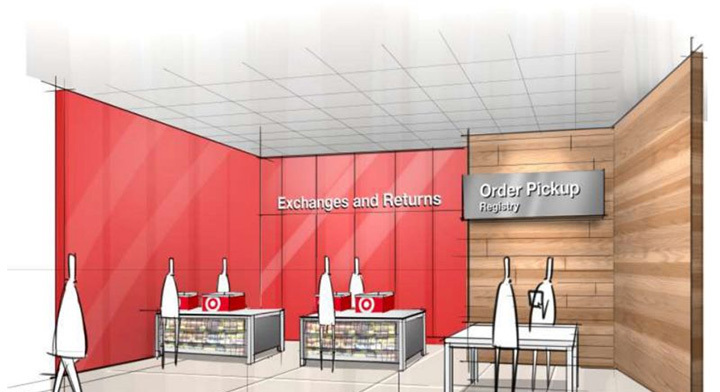 Target identifies declining sales as the reason behind this massive redesign undertaking. The upgrades are just an attempt to modernize its stores and the shopping experience for today’s generation of customers. As part of another effort to take advantage of their best markets, Target also intends to expand the number of smaller stores in urban areas, targeted towards tourists and more affluent customers, and where sales are doubling those made in suburban locations.